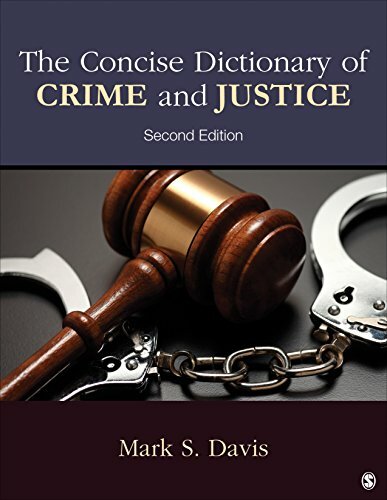 Mark S. Davis is an independent scholar whose work focuses on crime and justice. His scholarship has appeared in journals, such as Journal of Research and Adolescence, Social Psychiatry & Psychiatric Epidemiology, and Journal of Criminal Justice, among other journals. Dr. Davis earned his Ph.D. in sociology from Ohio State.